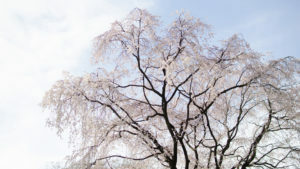 Blossoms are expected by late March in 2019. 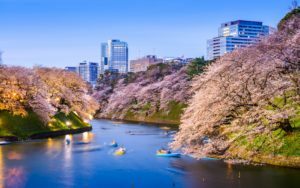 Discover the best spots to see cherry blossoms in spring, from less crowded to the most iconic locations in Tokyo. 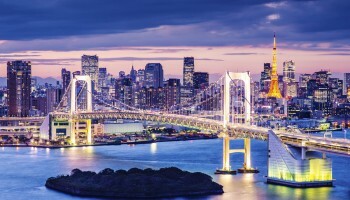 Tucked away in the northwestern Tokyo, this low-key park boasts 1,000 stunning cherry trees. 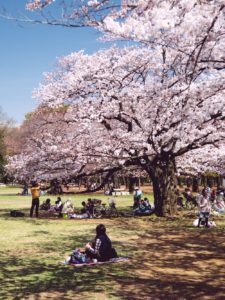 Even larger than Yoyogi Park, the expansive grounds in the residential Nerima ward of Tokyo are ideal for picnics, and its location outside of the city center keeps Hikarigaoka pleasantly uncrowded compared to some of the capital’s other parks. This park’s got it all, including sports fields, a BBQ area and a swimming pool. There’s even a library and a bird sanctuary on site! 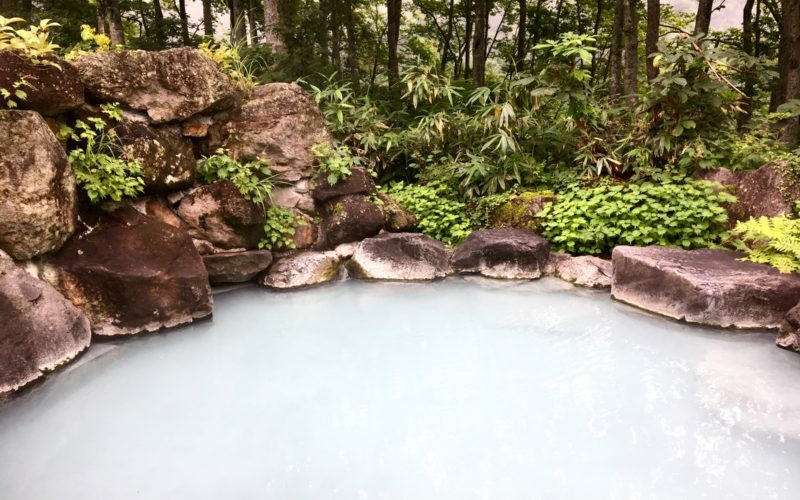 Mount Takao is a popular hiking spot just an hour from Shinjuku and offers the chance to combine hanami with sweeping views of the rest of Kanto – maybe even a glimpse Mount Fuji! 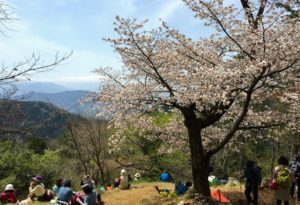 The best sakura spot is the Takaosan Senbonzakura area (Mount Takao Thousand Cherry Trees), and it’s definitely worth the extra 30-minute walk from the summit. Several varieties of sakura grow here, which tend to bloom a week or so later than the rest of Tokyo, making Takao the perfect place to go if you miss the main sakura season. 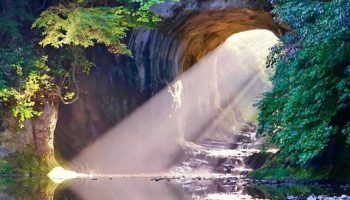 The Showa Memorial Park in Tokyo’s western suburb of Tachikawa is another fantastic choice for those after a quieter hanami outing. 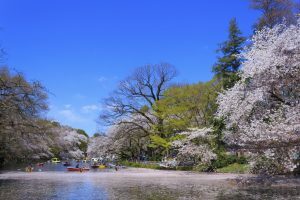 At over 160 hectares (1,600,000 square meters) it’s one of the largest parks in the city, so you stand a good chance of finding a peaceful spot for a picturesque picnic under the 1,500 cherry trees of 30 different varieties. The blossoms here usually open a few days later than those in the city center, so it’s a great option if you miss the flowers in other areas, or simply want to maximize your sakura enjoyment time! 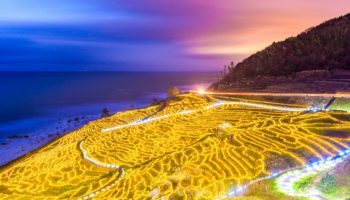 An exquisitely landscaped garden that dates back to the Edo period, Rikugien was designed to bring to life 88 scenes from classical Japanese literature. 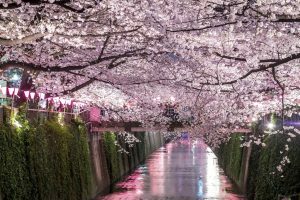 Its centerpiece is a beautiful shidarezakura, or weeping sakura tree, which stands an impressive 15 meters tall and 20 meters wide. The cascading blossoms gracing its branches are a magical sight both during the day and when illuminated after nightfall. Make the most of your visit by exploring all the areas of the expansive garden and stopping by the Tsutsuji no Chaya teahouse for traditional tea and sweets. 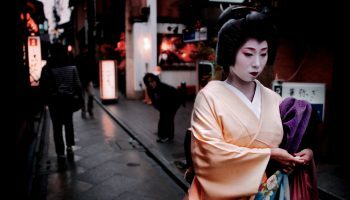 Around 800 cherry trees line a four-kilometer stretch of Meguro River, bringing a touch of Kyoto to the capital every spring. Enjoy a romantic stroll under the overhanging branches, which look particularly beautiful when illuminated with pink lanterns at night. For unobstructed views of the blossoms, opt for a river cruise. During the festival, food and drink stalls pop up along both sides of the river – grab a glass of pink champagne to really get in the sakura spirit! Inokashira Park, located in Tokyo’s trendy Kichijoji neighborhood, is perhaps best known for being the location of the Studio Ghibli museum. 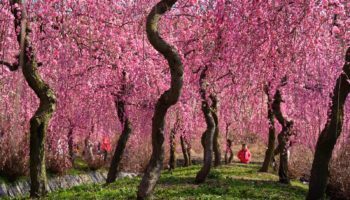 It also has approximately 500 cherry trees on its grounds, many of which crowd the shores of the large pond at its center. Rent a swan-shaped boat and glide through the water amidst the ethereal scattered petals that have already fallen. Alternatively, drop by after dark to see the illuminated pink trees softly reflected in the pond’s dark, mirror-like surface. After you have your fill of blossoms, explore the onsite zoo. While walking through here isn’t too crowded, expect long lines for boat rental. Night view: 6 p.m. – 10 p.m. 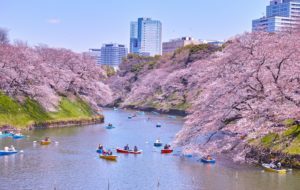 The scenic Chidorigafuchi Moat that runs around Kitanomaru Park and the former Edo castle plays host to the Chiyoda Sakura Festival every spring. 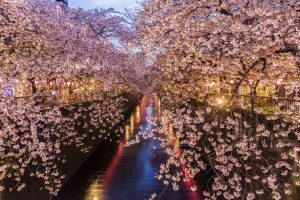 This popular spot in central Tokyo features an illuminated sakura tunnel made from more than 200 cherry trees above a 700-meter promenade alongside the water. 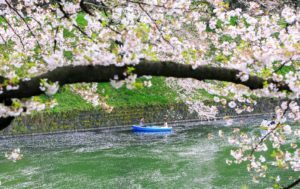 One of the best ways to see the breathtaking blossoms is to rent a boat and paddle your way around the moat – but expect lines in order to do so. 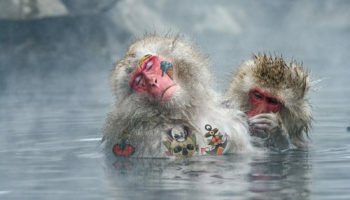 This spot even worth visiting twice: at peak blossom and then toward the end of the season, when the delicate fallen petals float enchantingly on the surface of the water. Springtime at Shinjuku Gyoen Park. 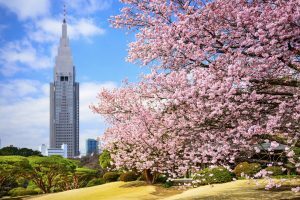 A peaceful oasis in the bustling heart of central Tokyo, Shinjuku Gyoen is a more sophisticated sakura affair. A ban on alcoholic drinks as well as playing sports in the park keeps things calm. 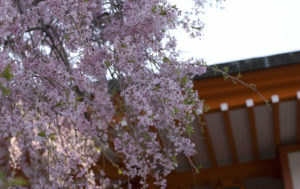 The wide range of early and late-blooming sakura provides a long window of flower viewing times. 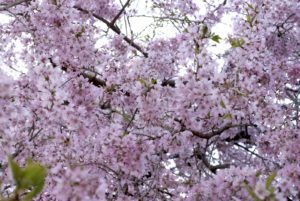 There are more than 1,100 cherry trees of 65 varieties within the park, and plenty of paths meandering beneath their branches to appreciate them from. 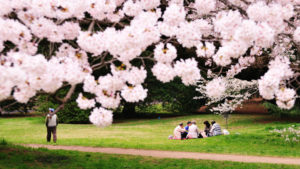 Head to the wide lawns of the English garden section for the best hanami spots. 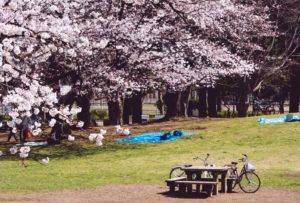 This spacious 134-acre park in the heart of hip Harajuku is home to around 600 cherry trees, and it’s the place for picnics and hanami (sakura viewing) parties. If you plan on having a large group here, it’ll be vital to go early to claim your spot with your blue tarp! Thanks to its easy accessibility, frequent events and wide open spaces, it’s one of the most popular parks in the city. 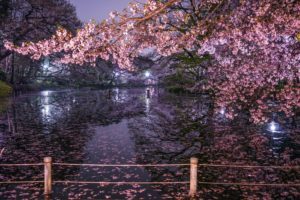 So while it may not be the best choice for a peaceful and sophisticated hanami, Yoyogi Park is ideal if you’re looking to make some friends and enjoy more of a lively party full of blossoms and booze. 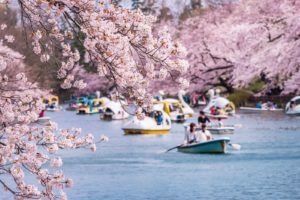 One of Tokyo’s busiest sakura spots for hanami, Ueno Park is high-spirited, fun and practically bursting at peak viewing times! It is estimated that nearly 2 million people will gather here to see the blossoms each spring. 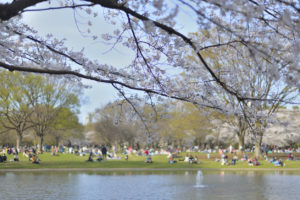 With around 1,200 cherry trees along the park’s main pathway, they tend to bloom a little earlier than those in other parts of the city. During the festival, you’ll find the 133-acre park carpeted with blue tarps and packed both throughout the day and at night when the trees are lit up. There’s also a lake where you can rent a row boat and plenty of food and drink stalls to keep you fueled! Night view: 5:30 p.m. – 8 p.m. Recommended viewing periods are approximate based on the latest cherry blossom forecast. Check online for updates! Festival dates may change to match the blooming of the flowers, so it’s worth double-checking before you go. 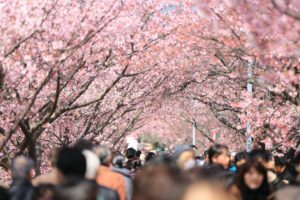 Cherry blossoms are super popular in Japan, so even locations with a lower popularity ranking are likely to attract plenty of people. Visit on weekdays to avoid the worst of the crowds. Share your cherry blossom photos with us by tagging #GaijinPotSakura on social media. 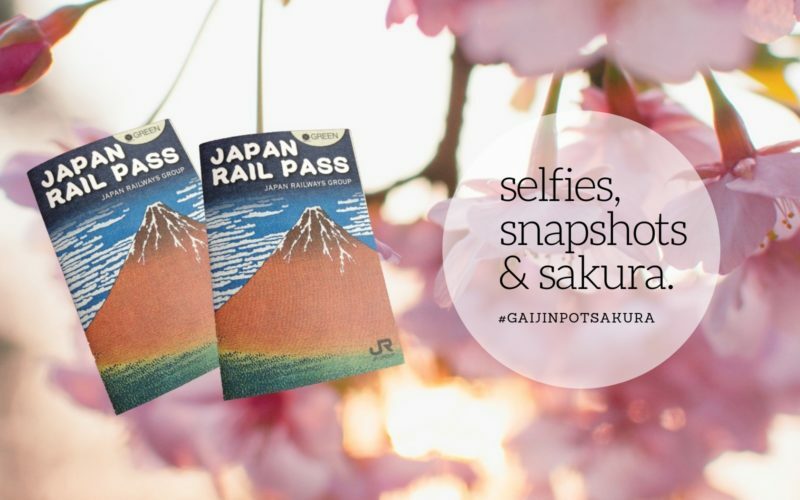 We’ll repost the best ones and it will enter you into our 2019 GaijinPot Cherry Blossom Contest!